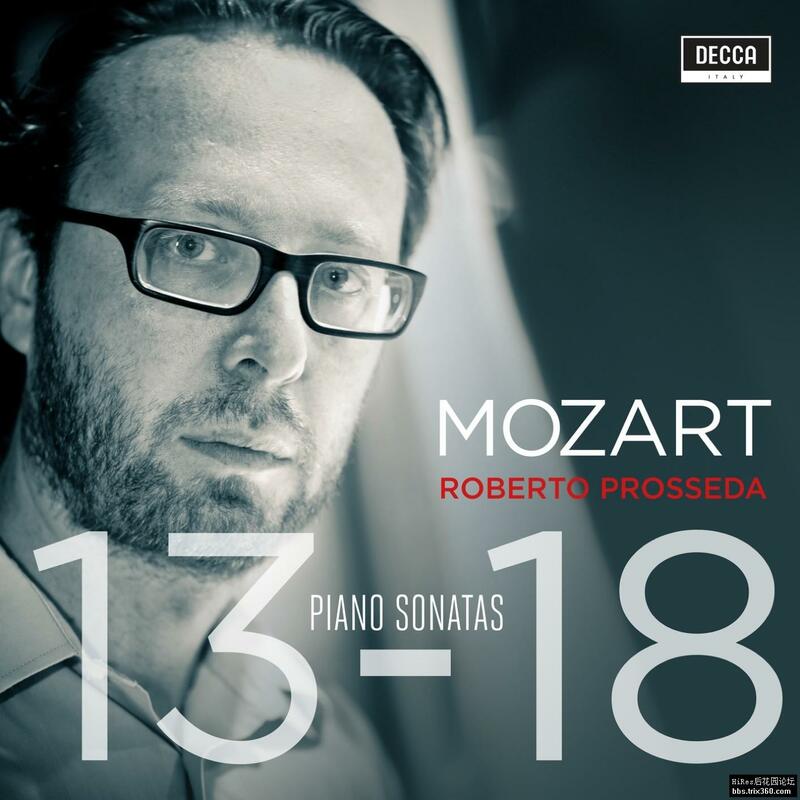 Roberto Prosseda closes the Mozart sonatas series with not equal tuning. Is there really any need for yet another recording of Mozart’s sonatas? Is it still possible to say something new when playing these compositions while maintaining respect for the score and for the composer’s indications? If Mozart were alive today, would he prefer to perform his sonatas on a fortepiano of the time or on a modern piano?